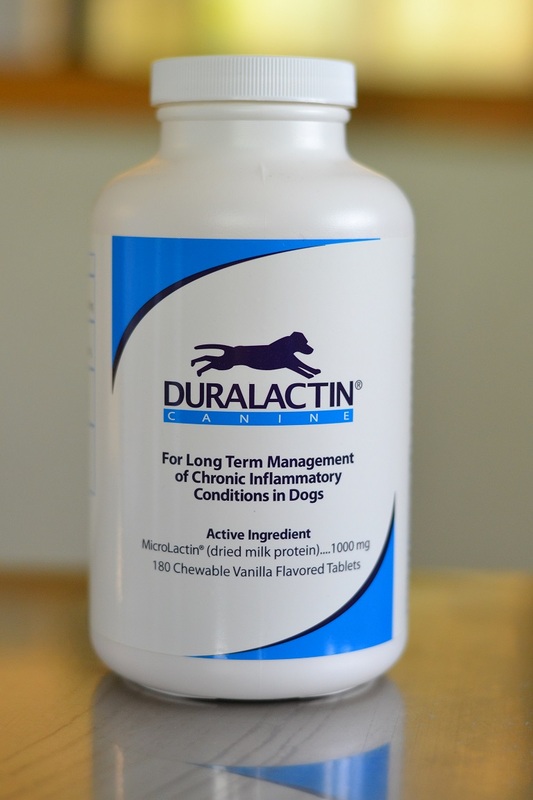 Duralactin is a nutritional supplement that is used to treat inflammation, supporting normal activity and wellness. It is made from dried milk protein, a natural product. We at Evesham Veterinary Clinic are excited to carry this new product. Here is some information from the manufacturer, Veterinary Products Laboratories. Dogs, cats and horses to help support normal activity and wellness.